This week, I had the privilege of chatting with the very talented Cameron Carmichael Alonso. Cameron is the creator of LiveFlight, which allows users of Infinite Flight to track their flights, well, live! Cam truly is the type of teenager that makes you question what you’ve done with your life. His accomplishments don’t end at LiveFlight. He’s also co-creator of Shortlist Home, an iOS app that helps you manage properties while looking for a place to live. In this interview, Cam and I chat about everything from Infinite Flight to Music. Join us to hear what’s up next for this young programmer from London, England. You can check out more from Cameron on his website, http://carmichaelalonso.co.uk. I want to extend a huge thank-you to Cam for joining me this week. This won’t be the last you hear from him! 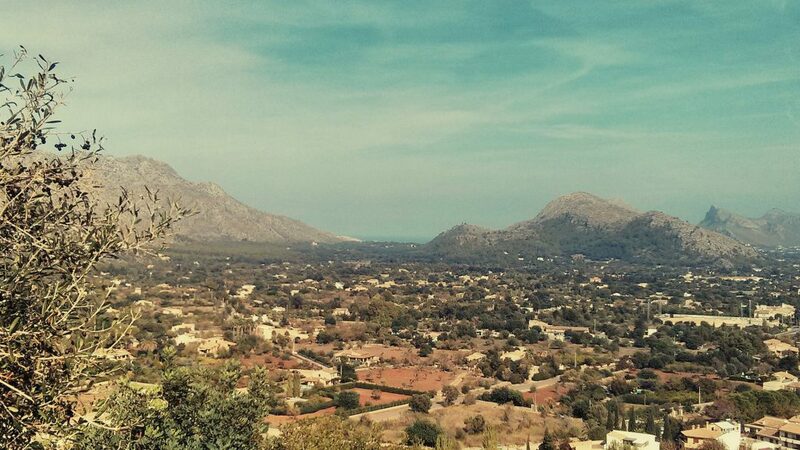 Featured image of Pollença courtesy of Cameron Carmichael Alsonso. Follow him on Flickr. Thanks for having me Jason, real pleasure!